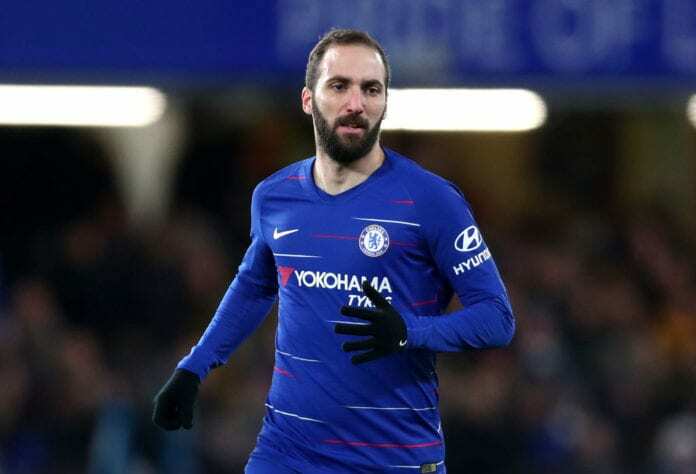 Gonzalo Higuain will be a hit with time, once he adapts to Chelsea’s style of play, according to Gianfranco Zola. Higuain made his debut in Chelsea’s 3-0 FA Cup fourth-round win over Sheffield Wednesday at Stamford Bridge. A brace from Willian coupled with a fine effort from Callum Hudson-Odoi ensured the Blues would be in the Fifth round draw. And fellow Italian and former Chelsea striker Zola believes there is plenty more to come from the new arrival. 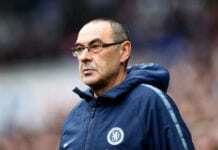 “Considering it is the first game, you will see more from him,” the assistant coach told a news conference cited on FourFourTwo.